Reform for Illinois leads the way in addressing our state’s political corruption, the impact of money in politics, and the need to expand voter access. Please see below to learn more about our efforts to reform Illinois politics and government. See how we've used legislative and legal advocacy to address the corrosive role of money in politics, improve government accountability, and empower voters. Reform for Illinois hosts regular educational forums open to anyone. These events focus on reform issues and often feature expert panels, key policymakers, and candidates. RFI regularly publishes research and best practices reports aimed at driving the debate toward reform. Our work has been featured in Politico, the Chicago Tribune, the AP, NPR Illinois, the Chicago Sun-Times, CapitolFax, and more. Citizens, media outlets, policy experts, candidates, and officials use Illinois Sunshine to understand who is funding political campaigns and how money is being spent to influence voters. This first-of-its-kind site is easy to use and has up-to-the-minute campaign finance information. Changes to FOIA and the procurement code, and the 2015 increase in reporting for Super PAC spending. RFI also played a lead role in the 2009 revisions to the Election Code that enacted contribution limits, instituted quarterly reporting, and mandated year-round supplemental reports for large contributions, as well as further revisions in 2012 that codified regulations of Independent Expenditure Committees (so-called “SuperPACs”). SB 248 Immediate disclosure of PAC expenditures over $1,000: Provides that a PAC that makes an independent expenditure of 1,000 or more shall file a electronic report with the State Board of Elections within 5 days of making the expenditure. Voting Equipment Reporting Proposal. RFI proposed legislation to increase transparency surrounding the condition of voting equipment. 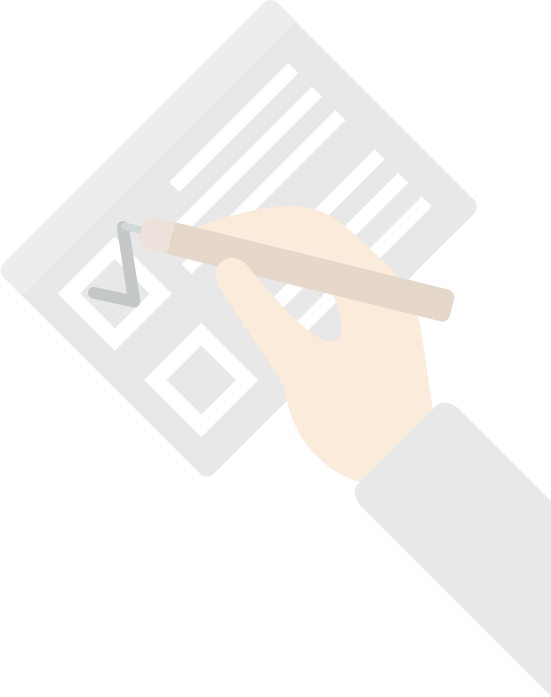 It requires all state election authorities to provide biennial reports on the status of their voting equipment, as well as the cost to update and replace outdated equipment. The proposal was incorporated into Senate Bill 2651 and passed both the Illinois House and Senate in May 2018. Gov. Bruce Rauner signed it into law on July 20, 2018, and it went into immediate effect.